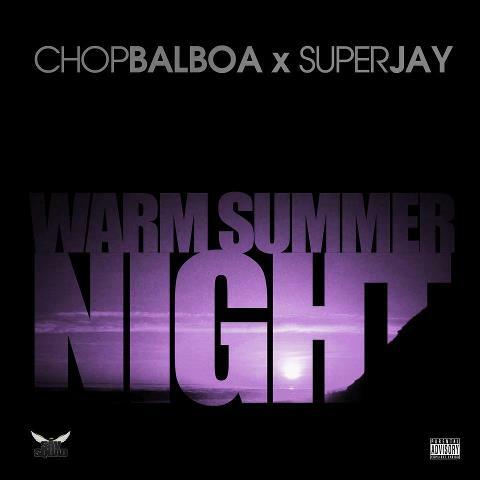 New single from Chop Balboa!! This is from the upcoming album REAL SPILL!! Dont forget to follow @ChopBalboa on twitter!! Contact dopemanagement1@gmail.com for booking... Click the read more tab for the mp3 stream.